Stunning penthouse corner unit in beach parkway neighborhood. 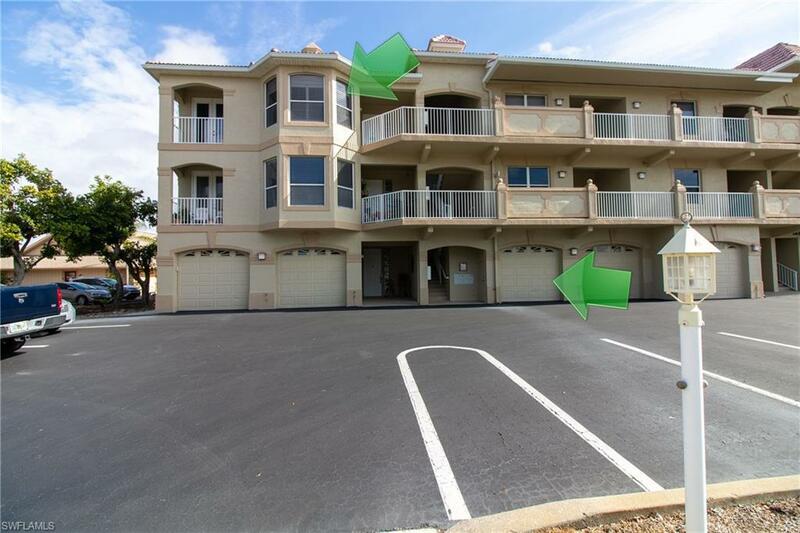 This 3-bedroom, 2-bath unit has over 1,600 sq. /ft. Of living area, a deeded boat slip with quick direct river access with no bridges!! The great room floor plan is open with high ceilings and shows light and bright with large side windows looking down the 200' canal. There is an over-sized screened lanai with access from the great room and owners suite. 2 garage parking spots are also included. This pet friendly community offers extra storage, bbq grills, pool & hot tub. Beach parkway is convenient to shopping, dining and the cape coral bridge. Its the ideal neighborhood for walking and cycling with its river front park. 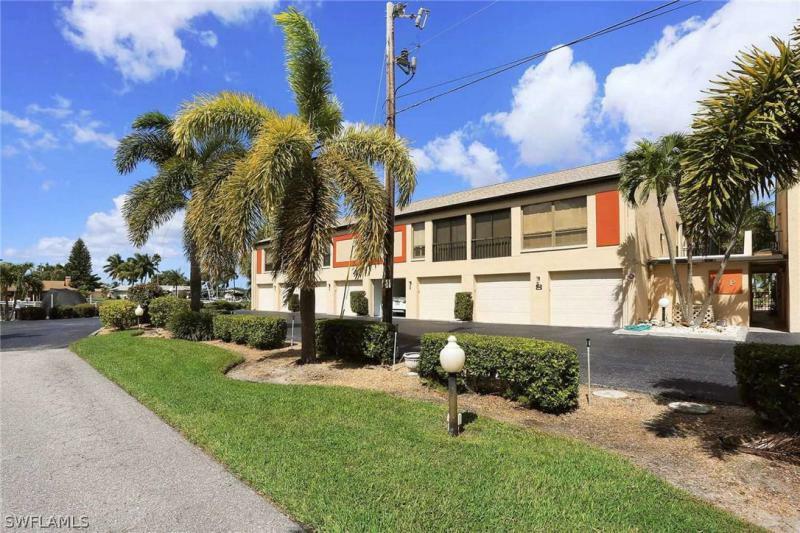 Newer condo with deeded boat slip and lift on 200' wide canal. Sailboat access and quick boat ride and no bridges to river. Single car garage with opener and elevator to your second floor oasis with lanai overlooking pool, canal and boat dock with remote control. Large open floor plan with large lanai. Wet bar in living area and third bedroom has private balcony. Great condition and floor plan. 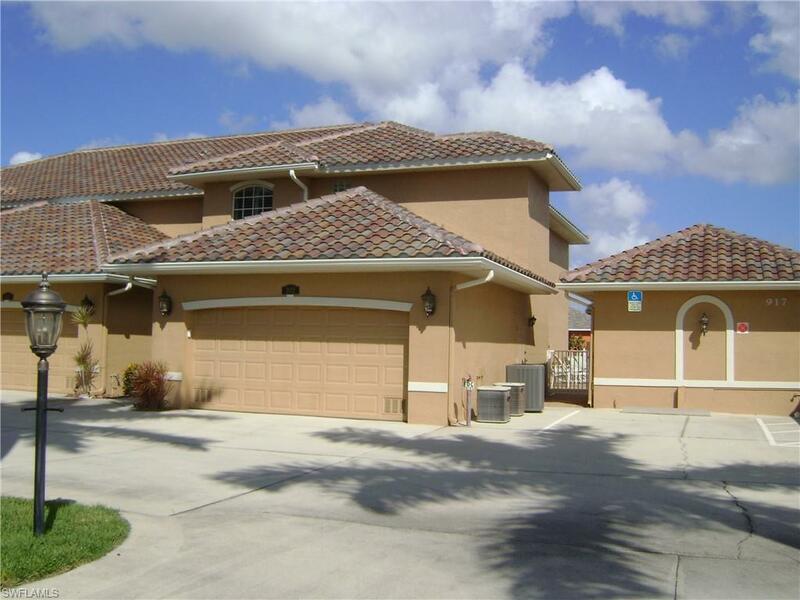 Highly sought after floor plan in great location just off del prado. Tenant in property till october 1st. Attention boaters! This is a must see. Vacant and ready to move in!!! 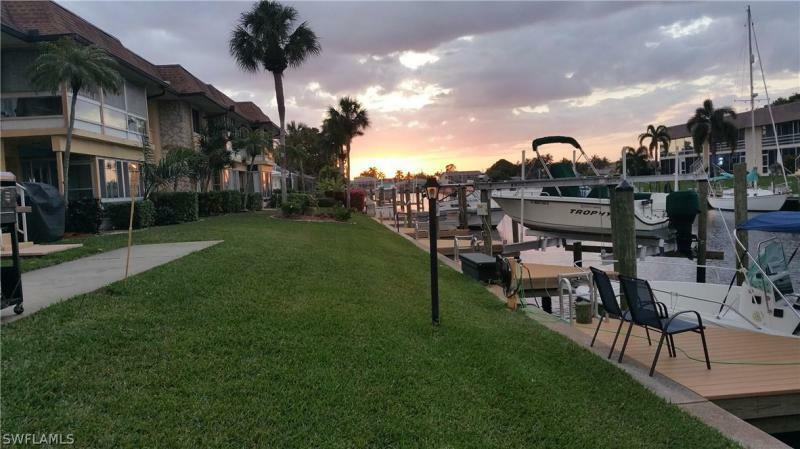 This beautiful large three bedroom two and a half bath waterfront condo with a 2 car garage, boat slip and lift enjoy your screened patio with electric roll down shutters that overlooks your dock and boat lift. Condo has tile throughout. Condo features cathedral ceilings in living room, dining room, master and guest bedroom. Kitchen includes new appliances, side-by-side refrigerator, granite counter tops, and eat in bar. Electric storm shutter on patio. Automatic vent fan in garage. Pool area offers a clubhouse with pool bath. Located close to shopping, restaurants, and schools. Dont miss this fantastic affordable opportunity.